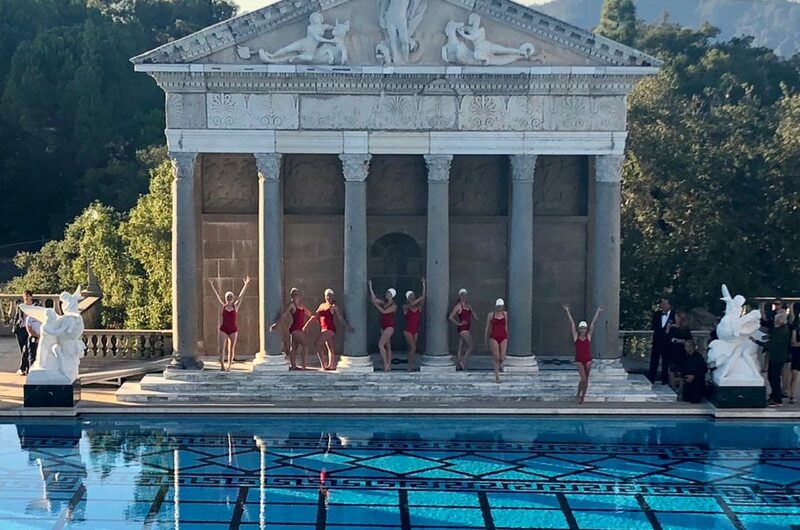 Aquabatix USA was delighted to collaborate with talented underwater cinematographer Jenny Baumert on her sisterhood project. Filmed in a day on location in LA at a private home, the inspiration was taken from looking through a prism, using different layers and colors to create a psychadelic effect to show sisterhood of women coming together, being strong together and thriving together. 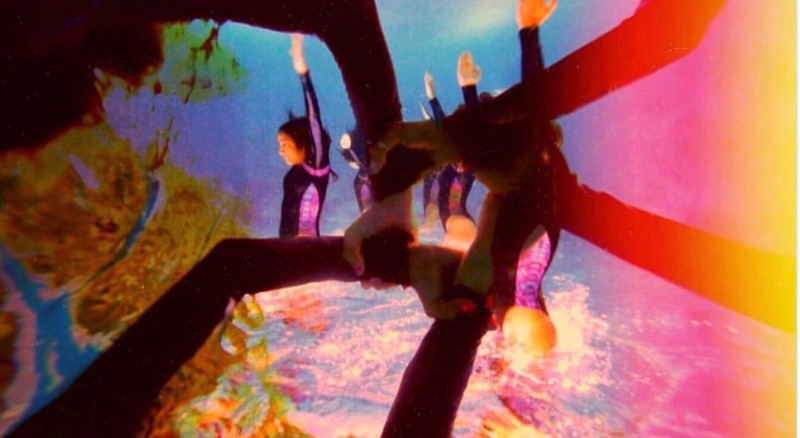 The synchronized swimmers are seen linking up, spinning, rolling and creating kaleidoscopic formations in this colourful piece to music by Willows. The shoot was first dreamt up a year ago, and brought to life this summer. All the artists contributed ideas and it was a true collaboration to produce each shot. 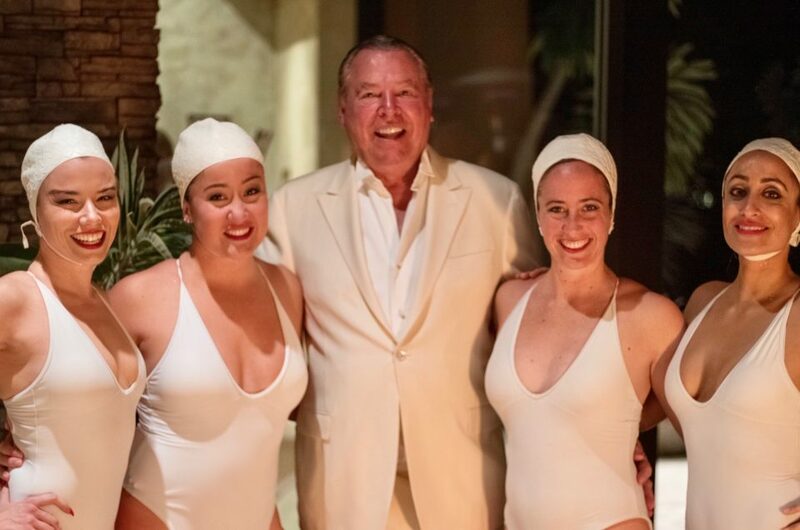 Valerie Williams of Aquabatix USA mentioned of the shoot; “Jenny has an amazing talent and captured our energy in the mesmerizing edit.I had met Jenny over a year ago and we weren’t able to coordinate the shoot last summer. We were determined this year, and the shoot day itself was easy and relaxing. We enjoyed each other’s company and the flow of getting ready, discussing ideas and performing”. Cinematographer Jenny Baumert said ” I had such an incredible experience getting to collaborate with Aquabatix USA. They are a group of strong, inspiring and extremely talented women”. Thank you to Jumbie Art for providing the swimsuits and make up created by the brilliant Megan Sutherland. For more information on Jenny Baumert’s previous work click here.